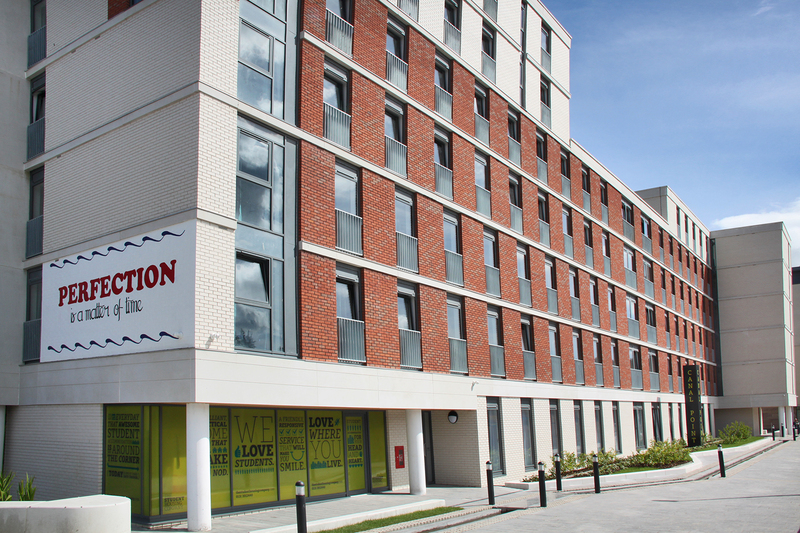 At our meeting on 4 December, the Planning Committee approved an Issues Paper on Student Housing. This will be subject to formal consultation and will inform the preparation of revised planning guidance. This will assist with the implementation of policies to manage the location of purpose-built student accommodation in the city. In addition to this it was agreed that a review of Housing in Multiple Occupation (HMO) would take the form of a joint consultation between Licensing and Planning. Following this agreement, I will be having discussions on how this will be done with the Convener and Vice Convener of the Regulatory Committee in the coming months. At the same meeting, the committee agreed that, after consultation with the local community, it would not proceed with the designation of the Southfield Estate as a conservation area. 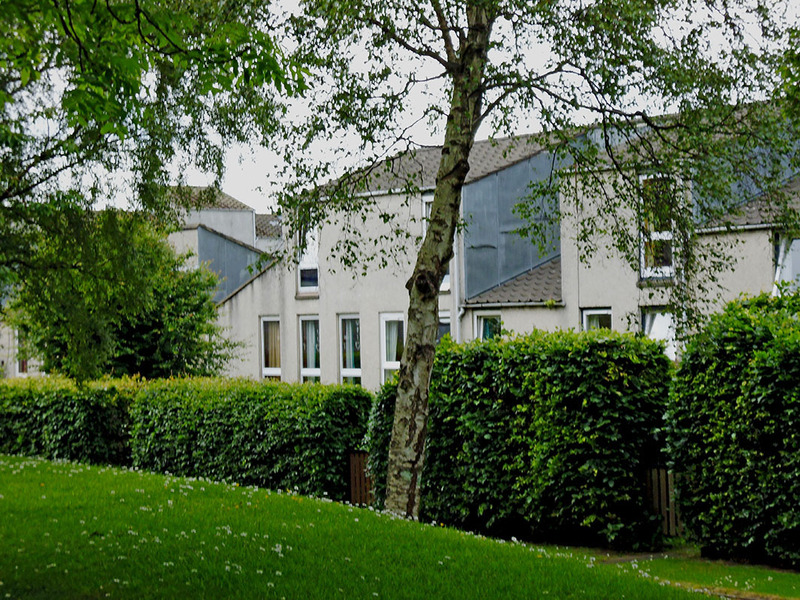 While it was accepted that the estate is a good example of 1960s housing design, the accumulation of alterations coupled with a lack of local support for conservation area status meant that enhancement and improvement of the area would be very difficult to achieve. For those reasons the committee agreed not to support the proposal at this time. All the Planning Committee reports can be read on the Council’s website. This entry was posted in News & updates and tagged conservation, Edinburgh, housing, Planning Committee, student. Bookmark the permalink.